By way of background, the Administrative Penalties Act was intended to provide a mechanism for routine enforcement of environmental violations, such as wetlands, asbestos and hazardous materials violations. As the SJC explained, “the general rule is that a party will receive notice of a violation and the opportunity to correct it before any penalty is imposed. However, if a party’s conduct or the scope of impact of a violation fits within one of six exceptions to the notice rule, a penalty may be imposed without such notice.” The “wilfulness exception,” is one of those six exceptions. Now the bad news, at least for property owners and contractors: the SJC’s reference to “should have known” opens the door for MassDEP to argue that even though a person did not willfully violate the law, that person is liable because she should have known her acts would violate the law. 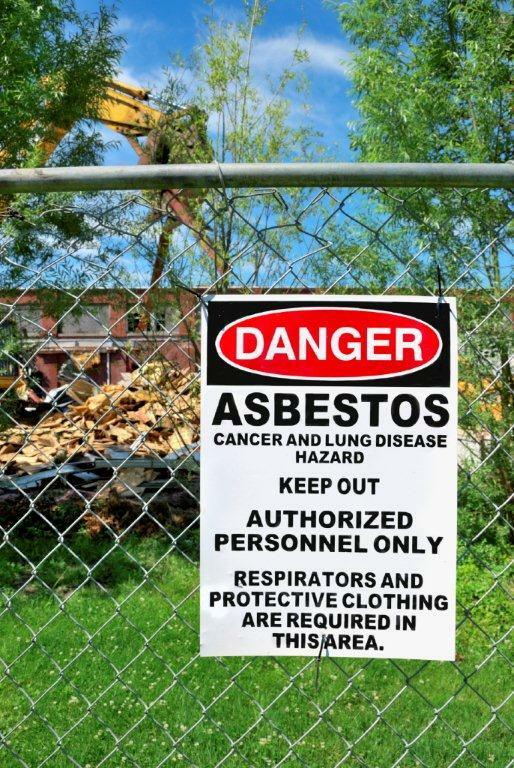 In this case, the SJC concluded that Franklin Office Park’s property manager and roofing contractor should have known that the roofing shingles being removed contained asbestos, and that their removal, without proper handling, would violate the Clean Air Act, G.L. c. 111, §§ 142A – 142O. The SJC affirmed the hearing officer’s findings that the building manager and roofing contractor “should have known” based upon: (1) their industry knowledge and experience, (2) a notation on the municipal building permit that required compliance with MassDEP and EPA requirements, and (3) the licensed Construction Supervisor status of the building manager. The hearing officer specifically credited the testimony of MassDEP’s analyst “that it is widely known among roofing contractors” that many roofing products, including shingles, may contain asbestos. This knowledge was imputed to Franklin Office Park, the property owner. The lessons from the Franklin Office Park case? First, ignorance of the law will not likely be an excuse. If you should have known, then you will be deemed to have known. Second, a property owner, like its contractors, must stay vigilant and exercise due care. A property owner likely will be held responsible for what the owner’s contractor knew or should have known. For more information on this case or for questions regarding MassDEP violations, penalties and appeals, please contact David McCay, an experienced Massachusetts environmental and real estate litigator at Mirick O’Connell at (508) 791-8500. This entry was posted in Construction, Environmental, Hazardous Materials, Wetlands and tagged asbestos, David McCay, Franklin Office Park Realty Corp., Hazardous Materials, Massachusetts Department of Environmental Protection, Massachusetts environmental attorney, Massachusetts real estate litigator, MassDEP penalty, Supreme Judicial Court, Wetlands. Bookmark the permalink.